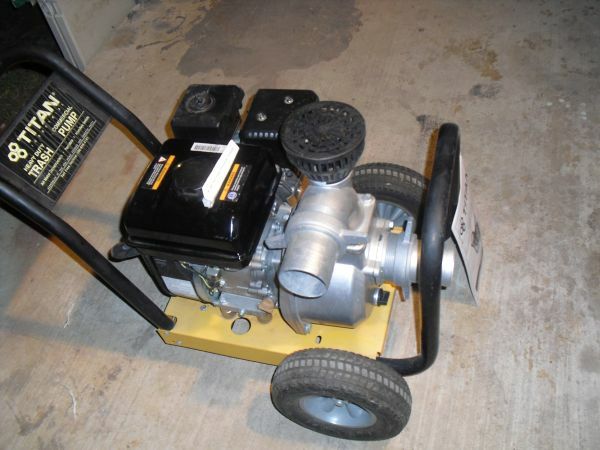 Titan model TTP-300 tash pump. 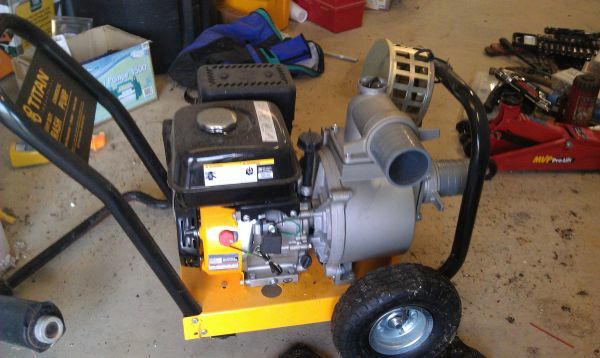 This is a new,never used trash pump. It come with 2 50ft. discharge hoses and intake strainer.